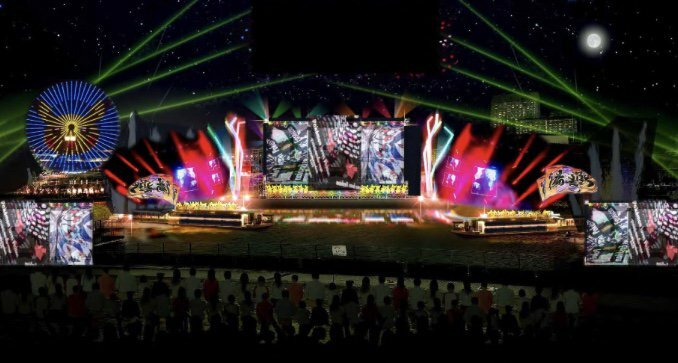 The Pokemon Company has released two new photos for the upcoming lights and show Pokemon Synchronicity that will be performed daily during Pikachu Outbreak: Science is Amazing. 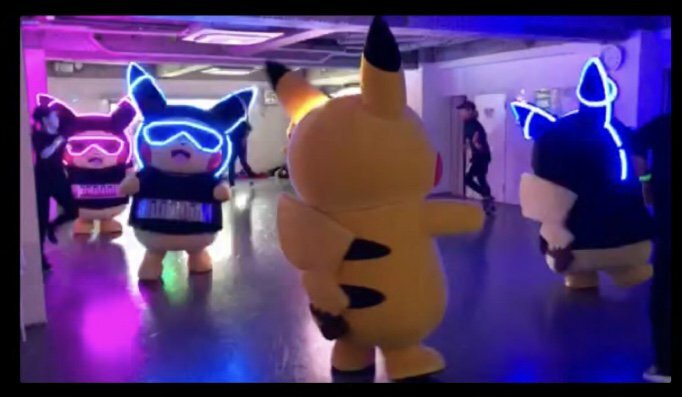 Here we have a first look at the neon blue and neon pink Pikachu mascots making their first debut at Pokemon Synchronicity. And here’s a new piece of concept artwork. Don’t forget to check out more pictures here.